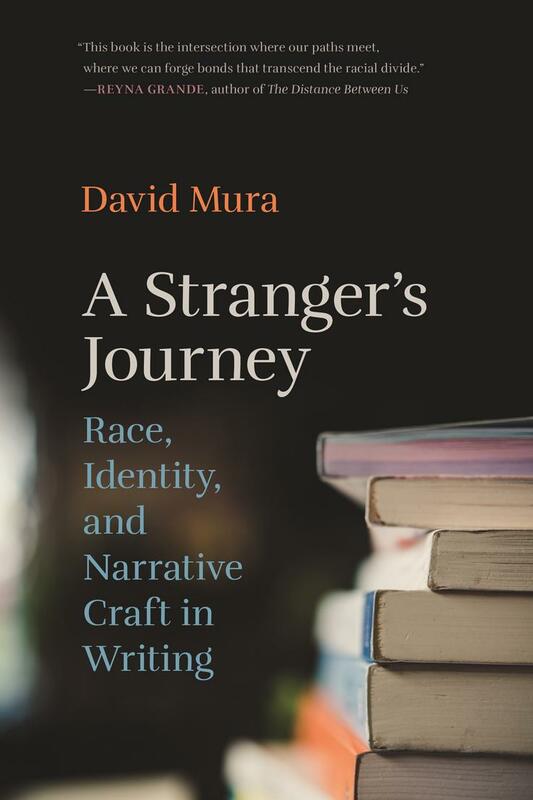 Long recognized as a master teacher at writing programs like VONA, the Loft, and the Stonecoast MFA, with A Stranger’s Journey, David Mura has written a book on creative writing that addresses our increasingly diverse American literature. Mura argues for a more inclusive and expansive definition of craft, particularly in relationship to race, even as he elucidates timeless rules of narrative construction in fiction and memoir. 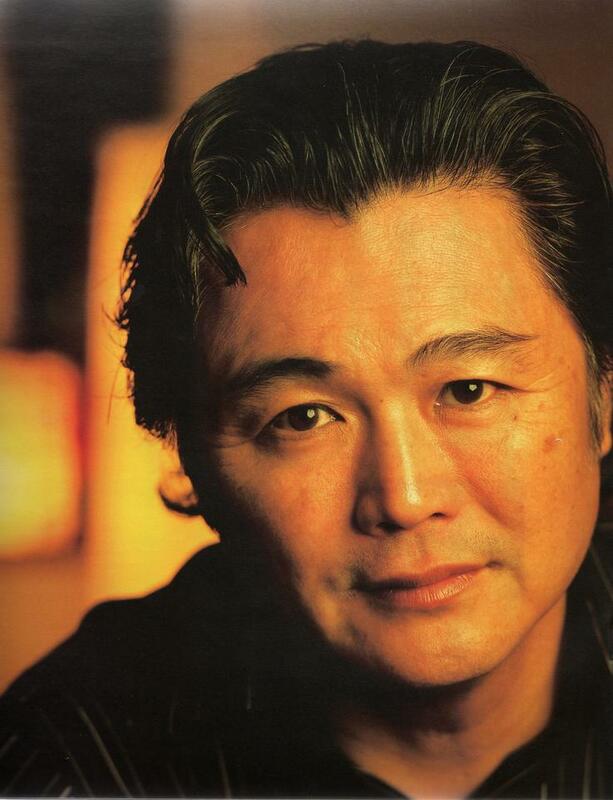 His essays offer technique-focused readings of writers such as James Baldwin, ZZ Packer, Maxine Hong Kingston, Mary Karr, and Garrett Hongo, while making compelling connections to Mura’s own life and work as a Japanese American writer. In A Stranger’s Journey, Mura poses two central questions. The first involves identity: How is writing an exploration of who one is and one’s place in the world? Mura examines how the myriad identities in our changing contemporary canon have led to new challenges regarding both craft and pedagogy. Here, like Toni Morrison’s Playing in the Dark or Jeff Chang’s Who We Be, A Stranger’s Journeybreaks new ground in our understanding of the relationship between the issues of race, literature, and culture. The book’s second central question involves structure: How does one tell a story? Mura provides clear, insightful narrative tools that any writer may use, taking in techniques from fiction, screenplays, playwriting, and myth. Through this process, Mura candidly explores the newly evolved aesthetic principles of memoir and how questions of identity occupy a central place in contemporary memoir.